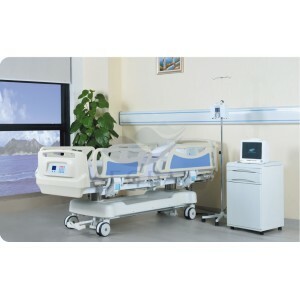 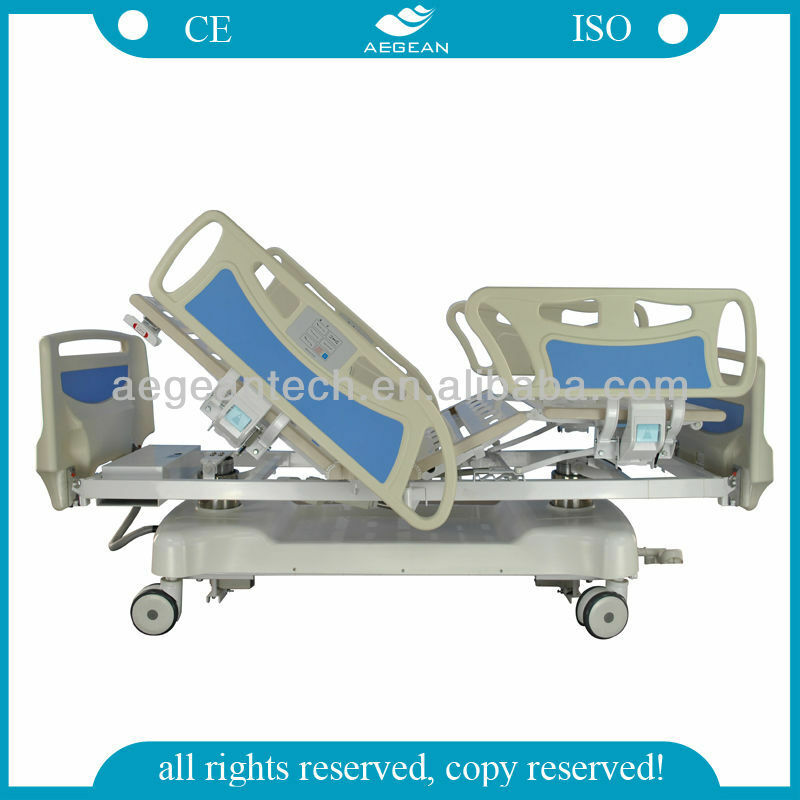 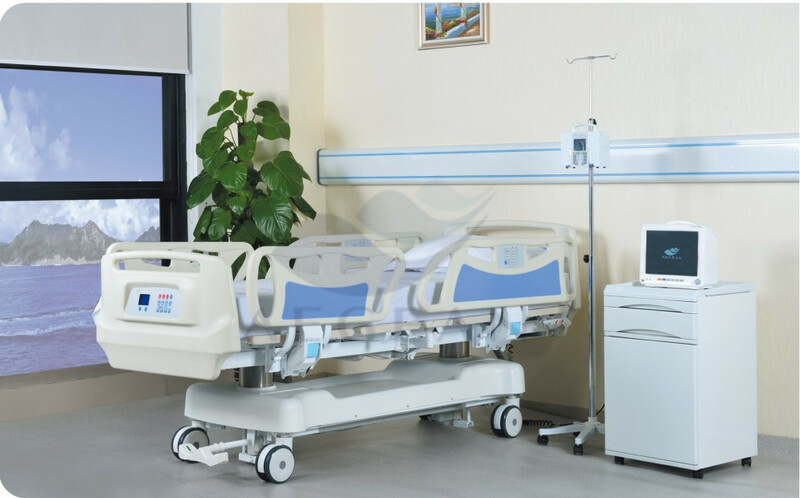 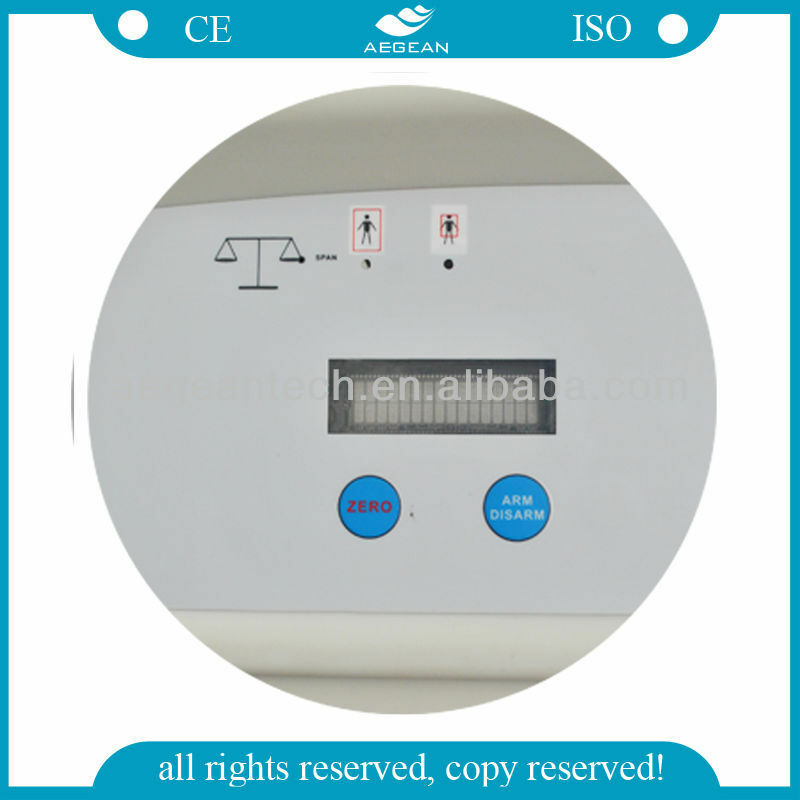 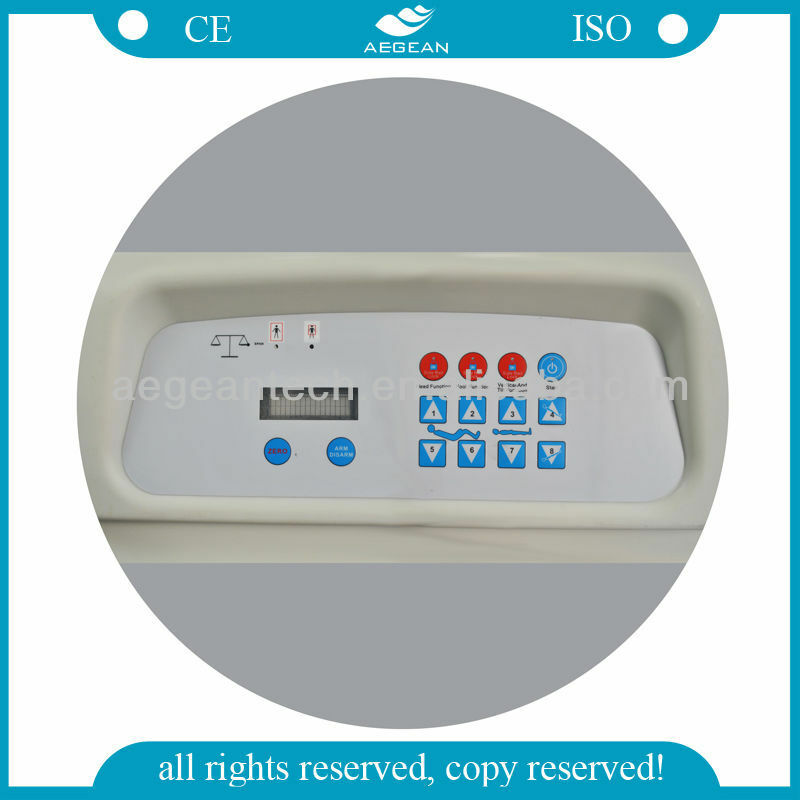 AG-BY009 ICU bed is designed for intensive care patients with weighing function accurate to 0.01kg. 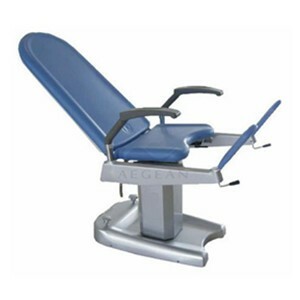 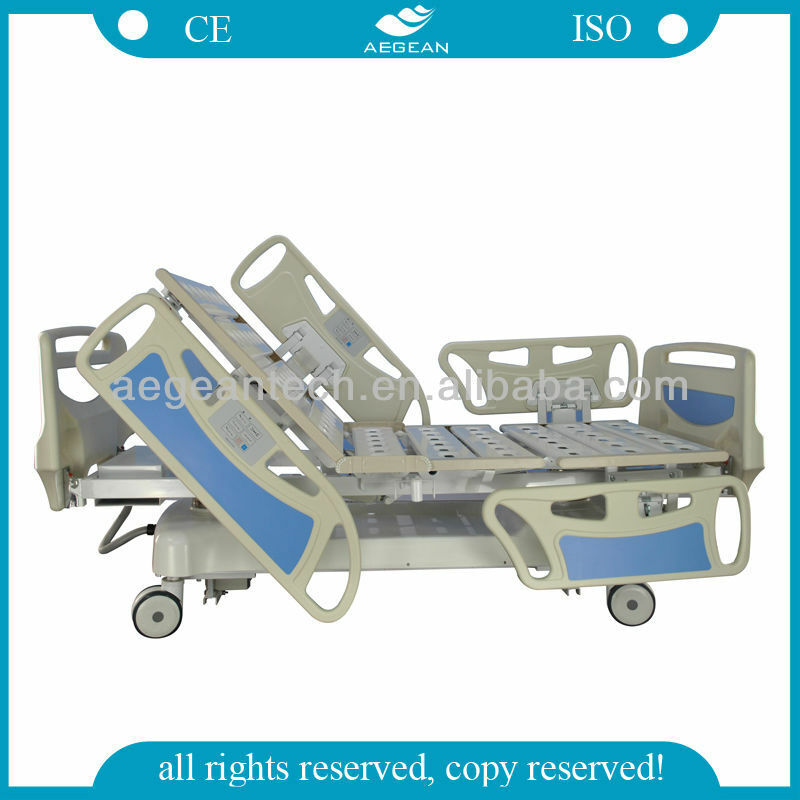 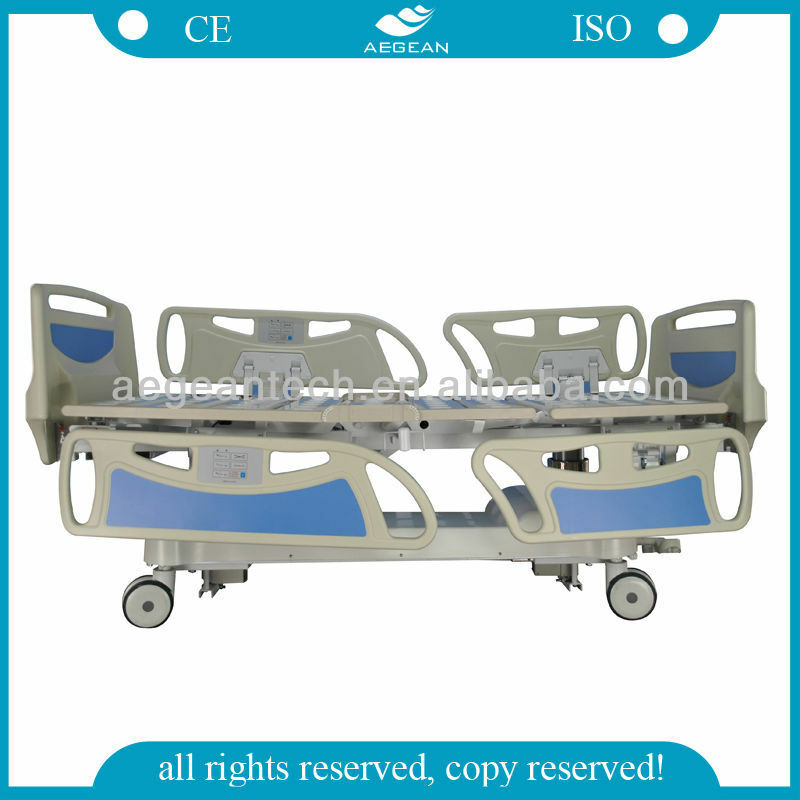 Equipped with 10pcs bedboards, more comfortable for patients to lay on. 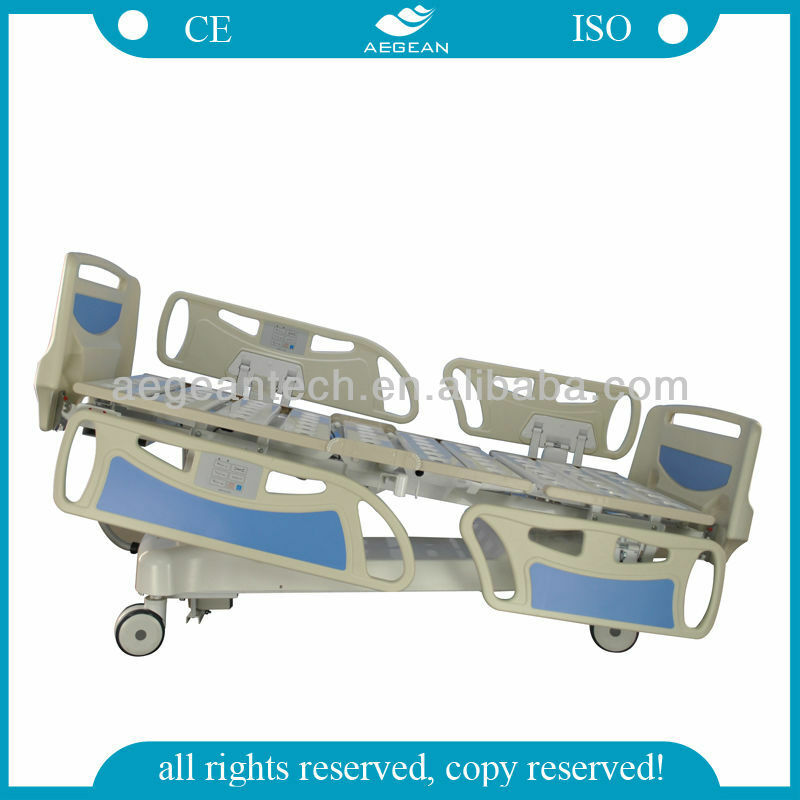 Embedded operator design more convenient for patients and nurse to operate. 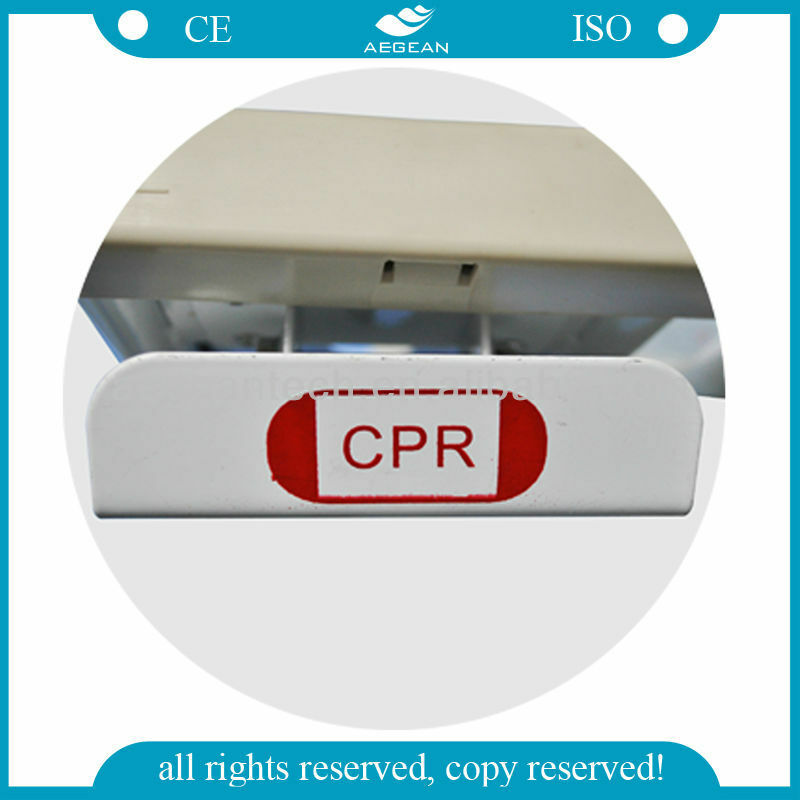 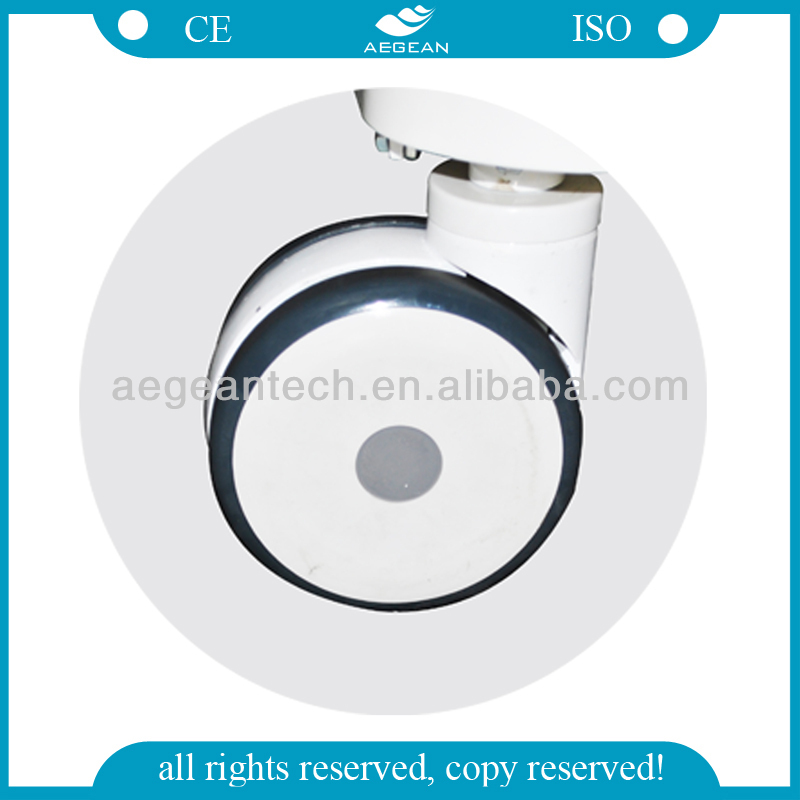 AEGEAN patent plug design, can replace all the plug and apply to any voltage. 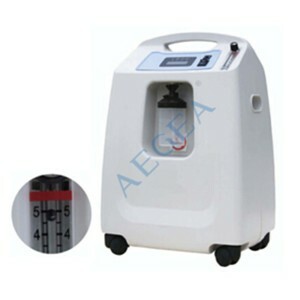 Vertical lift noiseless, extend the life of motor.